Hello everyone! 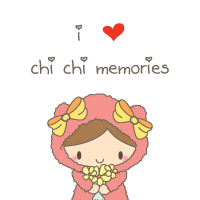 I'm finally back on my blog! It's been a hectic month, I tell you! Anyways, I made this card with Boho Anya. She is just so pretty and I hadn't used her in a while so I decide to color her up and put her on a card. I paper pieced her skirt and shirt with the Crate Paper Maggie Holmes Flea Market. I used that paper pad for the rest of the card and also used the original Crate Paper Maggie Holmes as well. So there's my card! Thanks for stopping by! Hi everyone! I'm back with another card for The Greeting Farm Challenge. This week the challenge is called Mix it Up. Which you have to use two stamps together as one. 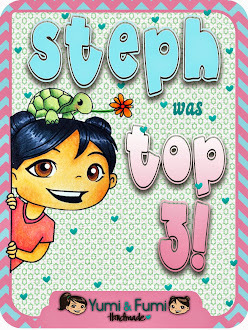 For my card I used the the Reeta stamp for the head and then used Simply Anya for the body and made it as one girl! I made this a Thinking of You card because I just thought the sentiment went well with "Simply Reeta":) Thanks for stopping by!! I'm back with another card! This time it's for The Greeting Farm Retro Fresh Challenge. The challenge this time is Cupcakes and Sprinkles! Fun, right? So I decided to make a sweet shop scene. I used Birthday Anya 2 for my card since she has a big cupcake:) Then I just added some cupcake stickers and pulled some fun papers from my stash. Thanks for stopping by! 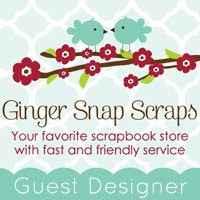 I love this weeks challenge over at the Greeting Farm! It's called Getin' Wiggy with it. And the challenge was to color the hair a different color that's not blonde, brunette, red head or black. So I colored Amelia's hair here Bright Pink! My card is super simple this time as I wasn't feeling too well when I made it. Oh and I used the TGF Set Oliver and Amelia Lovey Dovey. And just added some stickers and stamped some hearts and Thanks. Thanks for stopping by! CCM New Release Friendship Set! Yay! Do you know what today is? 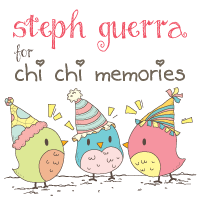 It's new release day over at Chi Chi Memories! Today the Friendship Set was released. These Digis are available in a set as shown below or individually. Are they not the cutest?! You should go check out the other DT projects "HERE". Here's my first card using the new set. And I used the " It's ok, wipe your tears" girls. I just thought they were so sweet! I made a scene card as if they're sitting on the porch and that greenish rectangle that's supposed to be a door. I know it doesn't look much like a door but be imaginative, lol:) Anyways, I put the two girlies in the middle as the main focus and even added a little bit of glossy accents to the bottom of the right girl's eyes so it looked like she was crying. And that was that! Thanks for stopping by! Hi everyone! Today I made a card for The Greeting Farm Challenge The Great Outdoors. I've been trying to use my unused stamps so I took my Never Ever Set that I got in the last Farmers Market and used Peter Pan and Tinkerbell. 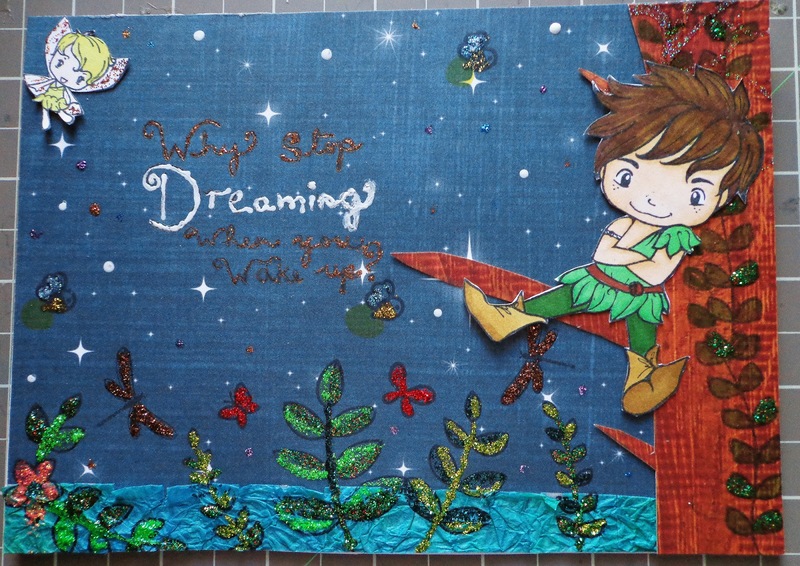 Then I wrote the sentiment,"Why stop dreaming when you wake up?" 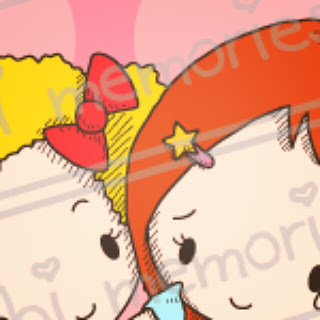 I added stickles to pretty much the whole card and voila! Thanks for stopping by! Good Morning! 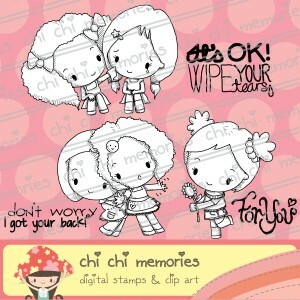 Today I have another card to share for Chi Chi Memories using their Beach Time Digi Set. This time I got 4 of the images and put them around the card as if they're popping up to say " Come and join us on this beautiful summer day! :)So I colored them up and used some Cosmo Cricket Summer Love paper and some of my rhinestones and that was that! 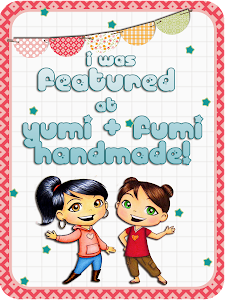 Hope you like my card! And here's a sneak peak of a new set coming out on August 1st. Come back to check it out!